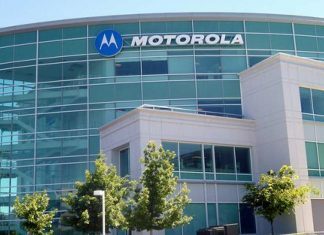 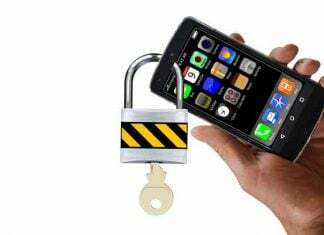 Motorola Solutions posted revenues of $2.25 billion for the quarter ended December 2018, a growth of 15% year-over-year. 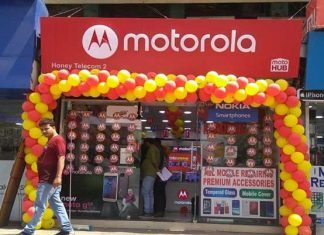 Motorola announced expansion of their retail presence with 50 new ‘Moto Hubs’ in western region of Uttar Pradesh (UP), including 12 Moto Hubs in NOIDA, 10 each in Ghaziabad and Agra followed by 8 Moto Hubs in Meerut. 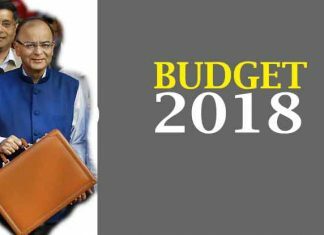 The budget 2018 does not generate excitement to the extent that was anticipated, said D.D. 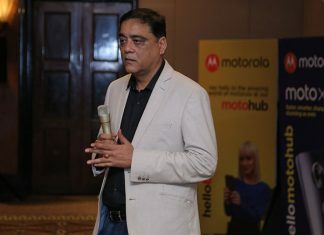 Mishra, Research Director at Gartner.